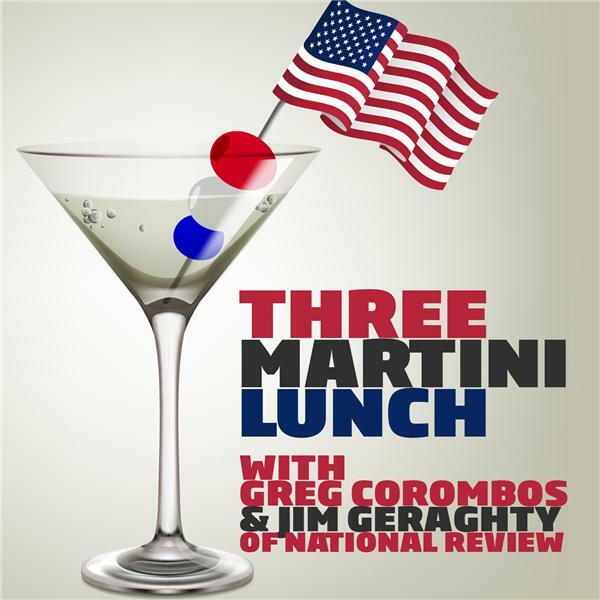 As they celebrate seven years of the Three Martini Lunch, Jim Geraghty of National Review and Greg Corombos of Radio America also applaud Senate Judiciary Committee Chairman Chuck Grassley for requesting testimony from the FBI informant behind the explosive reports of Russians engaging in bribes, kickbacks, and Clinton Foundation donations in order to get Hillary Clinton's help in steering 20 percent of U.S. uranium to Russia. They also wonder just how deep the unmasking scandal goes, as former U.S. Ambassador to the United Nations Samantha Power says she had nothing to do with the vast majority of the 260 unmasking requests done in her name. And they have fun with the absurd but viral contention among liberals on social media that someone else was pretending to be First Lady Melania Trump during a recent appearance with the president.